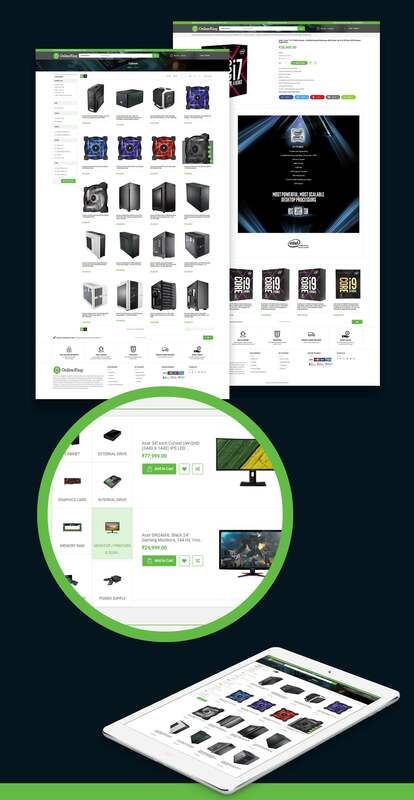 Seamless, engaging shopping experience for a computer hardware company. 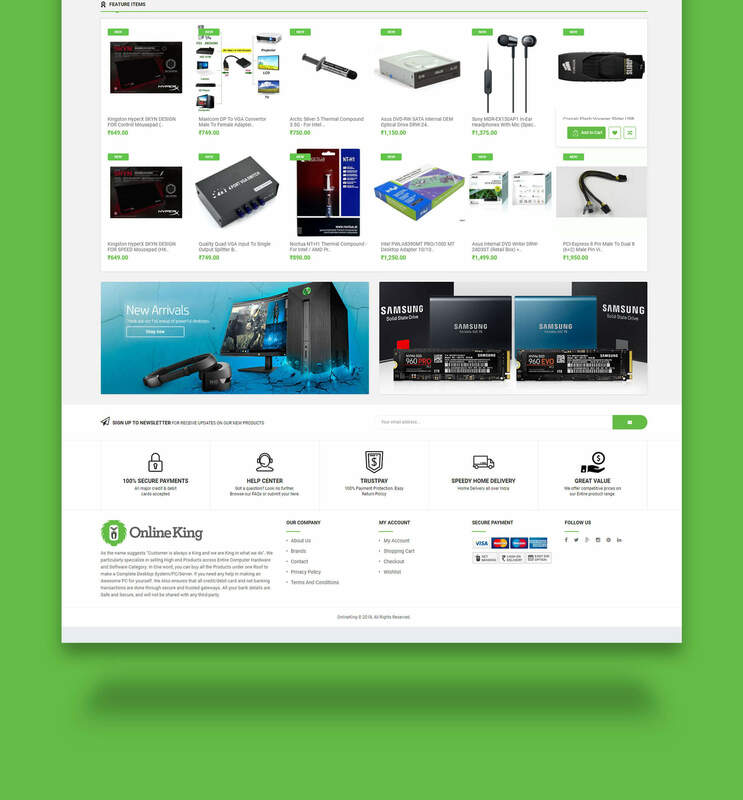 ONLINE KING specializes in selling high-end products across entire computer hardware and software category. They were selling the products through different marketplaces and they wanted us create their own e-commerce platform to sell directly to their end consumers. 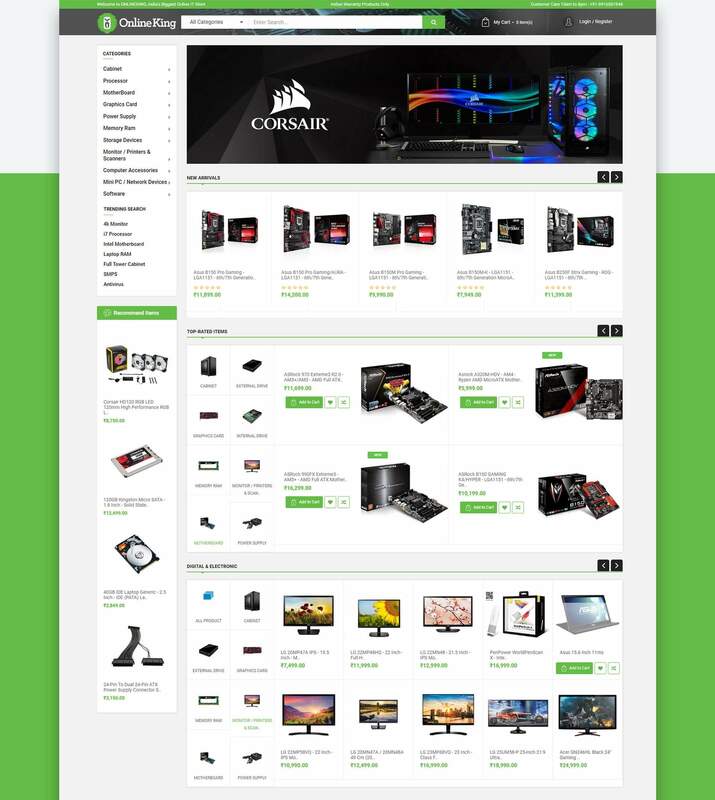 We developed their own online store using OpenCart, which is an open source PHP-based online e-commerce solution. 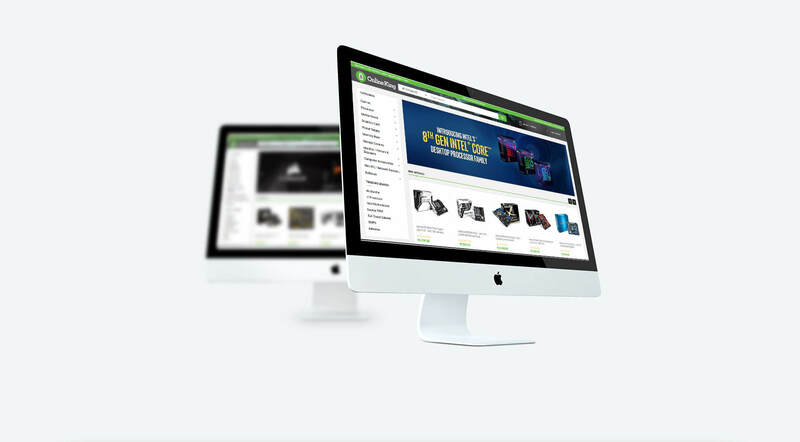 Our complete e-commerce solution boosted their branding. 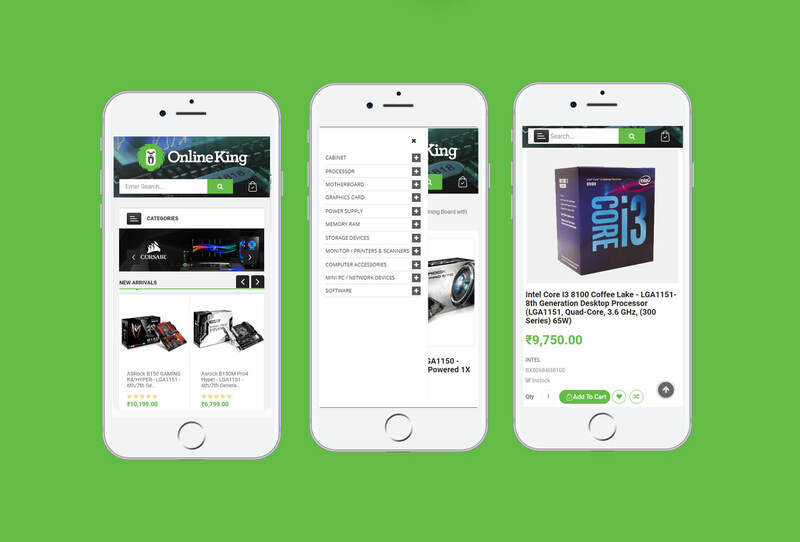 We armed the e-commerce website with all the advanced features and built-in functionality, which resulted in better search engine rankings, faster page download speed and higher conversion.